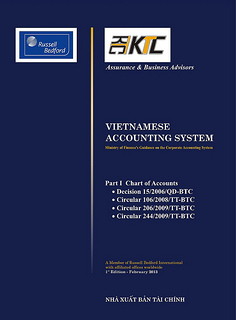 Accompanying with accounting standards published, the Ministry of Finance of Vietnam has issued circulars to provide additional guidance for a particular standard. The standard will not be effective once the circular has not been issued. 6. Net profit or loss for the period, fundamental errors and changes in accounting policies.